Midaur Casino has been around for a couple of years. For awhile, there were disqualified from the Accredited Casino section because of a low withdrawal limit of 5K per month. This has been increased to no limit – so now they are ready to become accredited. 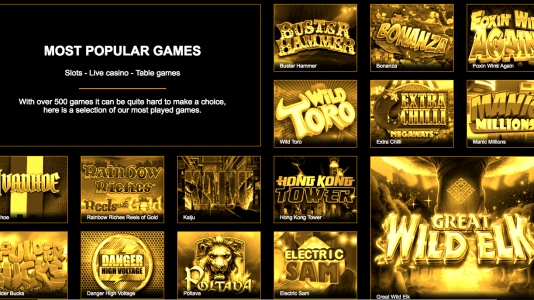 They are licensed by the UKGC and Isle of Man – Midaur Casino has a massive lineup of games, and should meet most players’ needs. They are currently in our Baptism by Fire – please join us there to give your two cents. Thanks! 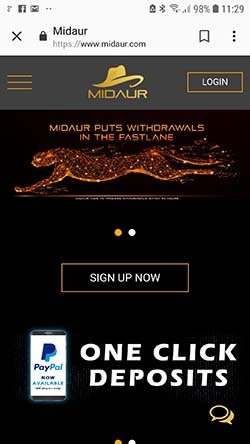 Midaur Casino hosts the following software providers: Side City, Foxium, Felt Games, OpenBet Ltd, Chance Interactive, Aristocrat, Gamevy, Ainsworth, Nektan, 1×2 Gaming, Link2Win, Leander, Cadillac Jack, Ice Cap Studios, Casino Technology, Games Lab, Lightning Box, Saber Interactive, R Franco, NextGen Gaming, Big Time Gaming, Allbet, ELK, Betdigital, Scientific Games, Iron dog, FOG openbet, LEAP, Gamevy, Gameslab, Microgaming, Bally, Skillz gaming, JFTW, Fairplay, Quick Spin, Playson, Blablabla, Bluberi gaming, Booming Games, Fantasma, Gameplay, Kiron,Magnet gaming, Old Skool, Push Gaming. We are waiting for our Casinomeister Meister Minions to give us some up to date payment times. We should have this info shortly. There’s 500+ games available for mobile platforms. You can contact Midaur as detailed below. 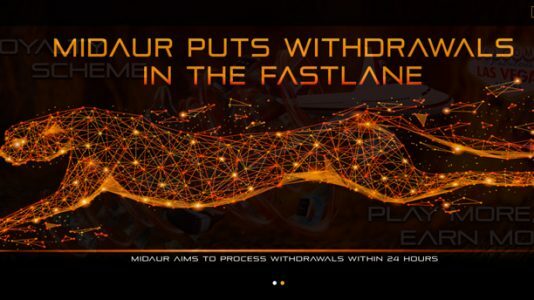 Midaur Casino Terms and conditions Apply. Midaur seems like it’s squared away. Licensed by the Isle of Man and the UKGC – and they have a pretty good assortment of games. They are now undergoing the Baptism by Fire testing phase. Please join the thread in our forum to chime in. Thanks!